Patoleos are a sweet delicacy prepared by Goan Catholics on 15th August, Feast of The Assumption of Our Lady. 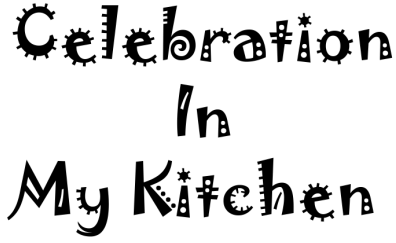 It is also prepared in Hindu homes on the second Sunday of Shravan, Nag Panchami and on Hartalika, the eve of Ganesh Chaturthi. As a teen, I remember the time spent with my mother helping her out to spread the batter on the turmeric leaf. She taught me how to spread it thinly and evenly. 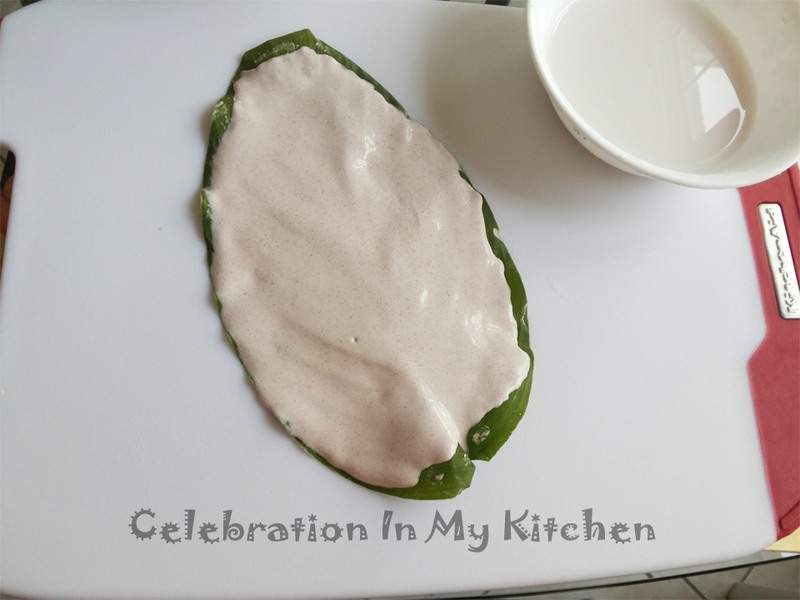 While I layered the batter, she observed me and if she noticed that it was too thick, she would remove an entire section of the batter on one side of the leaf and ensure that I spread an even thin layer. A bowl of water was kept at the side to wet the fingers that made spreading easier. Ground rice batter is spread thinly and evenly on the turmeric leaf. A spoonful of coconut filling is placed along the centre on top of the rice batter. 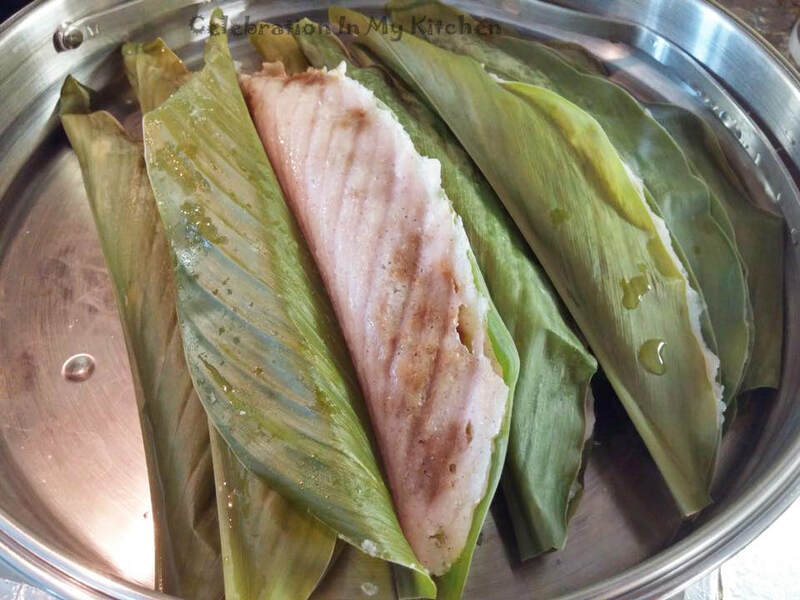 The leaf is then folded, sealed and steamed. The aroma and flavour of the turmeric leaf permeates through the rice batter making these patoleos utterly delicious. They are so tempting and hard to resist. A couple of years back, we were fortunate to be in Goa on 15th August and enjoyed patoleos prepared by our relative. 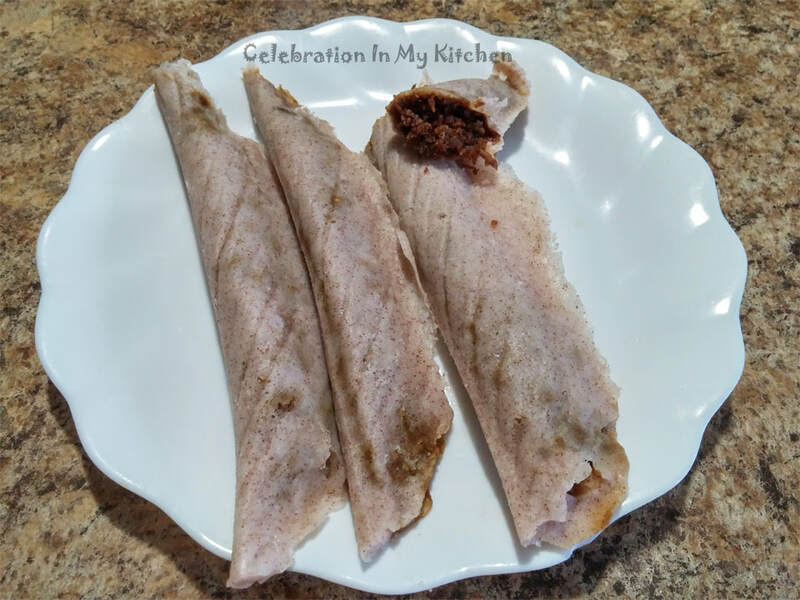 She added cooked chana dal in the coconut filling which was a nice touch. 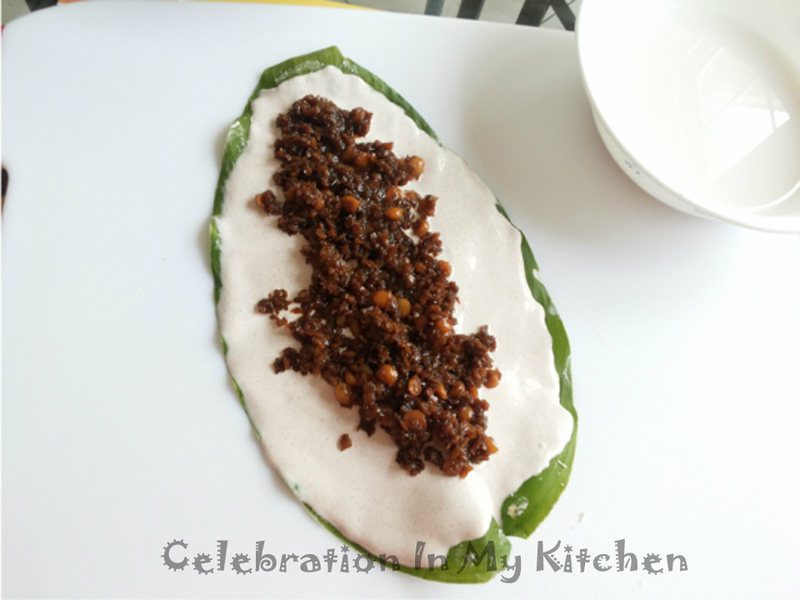 I wanted to share this tip and my recipe includes the coconut jaggery filling with chana dal. In Canada, fresh turmeric roots are available but not the leaves. Every year, at the start of summer, we plant several roots and by mid-August, we have turmeric leaves to make these delightful patoleos. A family favourite!!! On the site, under Gardening section, there is a post on how to grow turmeric leaves. Turmeric leaves are used to flavour sweet dishes in India and other Asian countries. Also, used for medicinal purposes to treat gas, bloating and improve digestion. The leaves are crushed into a paste and used for sprains, swelling, to alleviate skin conditions such as eczema and as an antiseptic to treat cuts and burns. Extract of the leaves are known to be beneficial for the liver and have anti-cancer properties. A potent antioxidant and boosts immunity. Wash and soak rice overnight in water. Next morning, drain water, grind rice with little fresh water and salt to a fine paste. Ensure that the paste is not runny. Soak chana dal for an hour in water. Wash and then boil with some water and salt till cooked. Drain out water. In a saucepan, add jaggery with half a cup of water and heat on medium flame. When jaggery has been completely dissolved, strain the liquid through a cheesecloth. Clean the saucepan of any impurities. 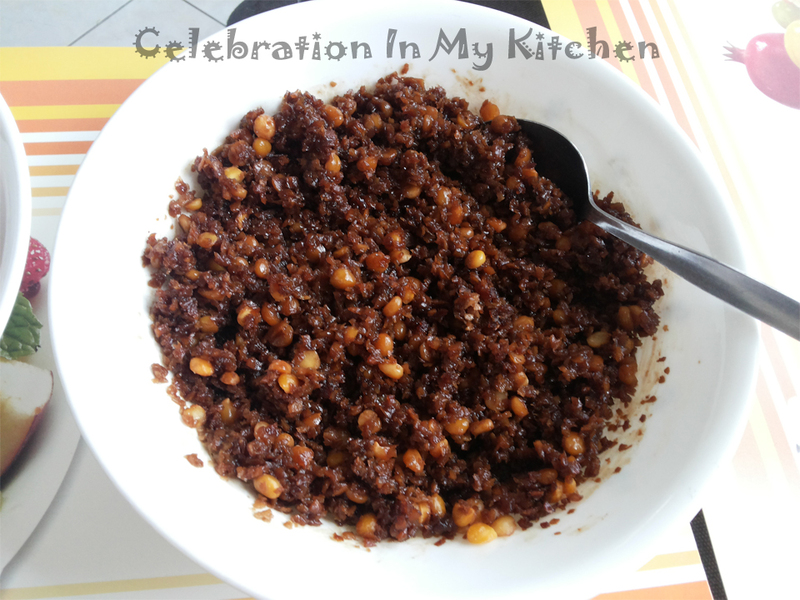 Now, add the filtered jaggery liquid along with the grated coconut in the saucepan and heat on medium flame. Stir at intervals till coconut mixture completely dry. Remove from heat, keep mixture to cool, add cooked chana dal and cardamom powder. Under a tap of running cold water, wash each leaf. Pat dry with absorbent paper towel and cut off tips from both ends. If leaves are too large, then cut them into half or big enough to accommodate in the steamer. 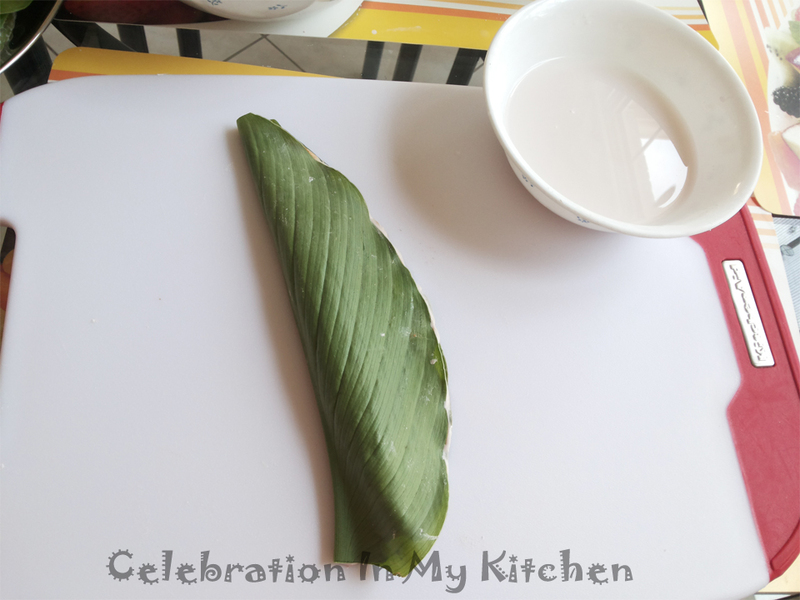 To spread the batter onto the leaf, you will need water to wet your fingers. 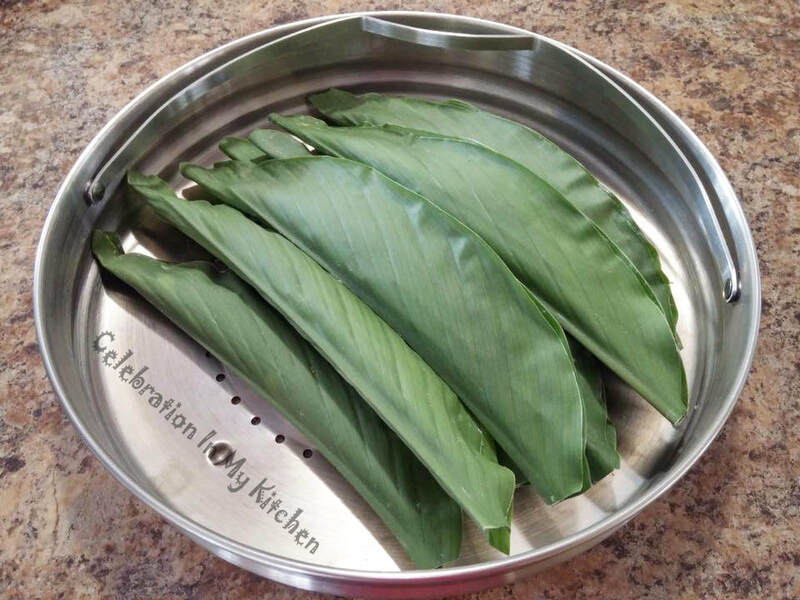 Have a bowl of water along with the batter, filling and leaves (see picture below). Take a small ball of batter and wet your fingers with water. 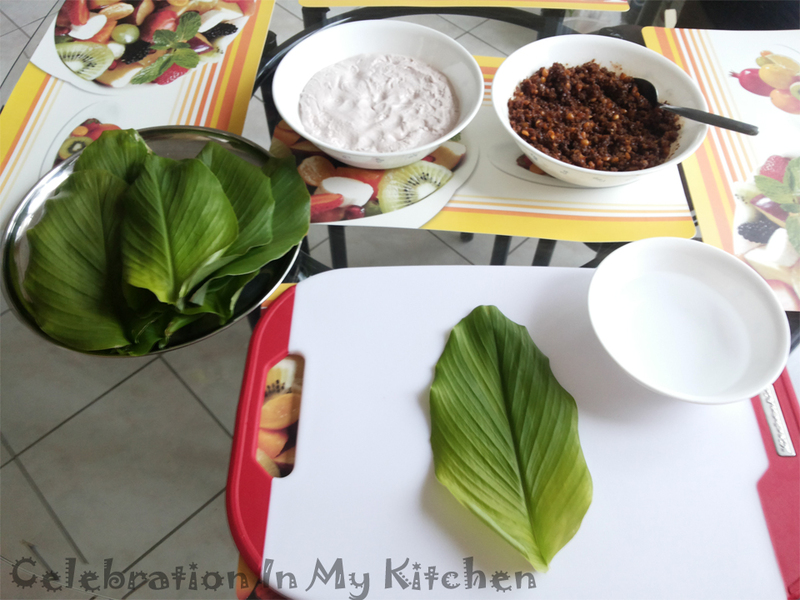 Starting from the centre of the leaf, thinly spread the batter throughout the leaf. If the layer is thick, remove some batter and ensure to spread a thin layer. Put a spoonful of filling along the centre of the leaf. Now gently close the leaf by bringing the two sides together and press all along the sides to seal. Continue the above process with remaining leaves. Use a steamer with a colander and lid for steaming. Place steamer with water on the stove. When water starts to boil, place leaves on the colander. You can overlap and place patoleos on one another (see picture below). Cover and steam till the leaves change colour to olive green or when the kitchen is filled with the aroma of the turmeric leaves, around 20 minutes. 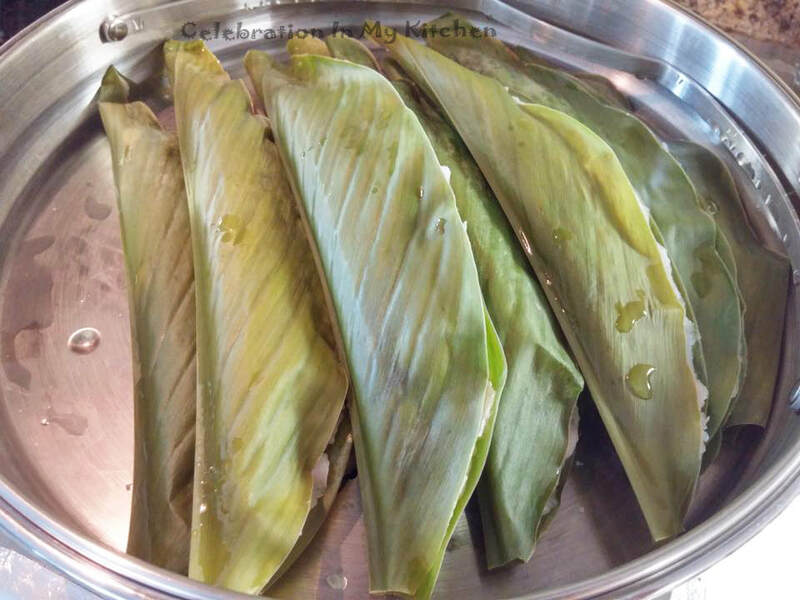 Remove leaves and enjoy patoleos when they are warm. Serve with a cup of hot sugarless tea.